What an awesome way to get the holiday started. 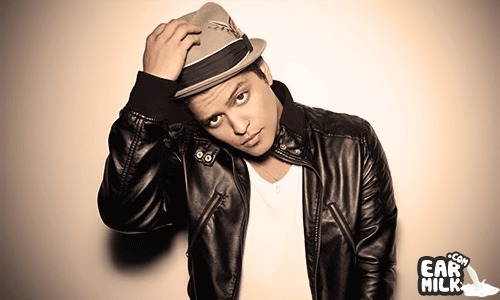 Bruno Mars has released an official "alternate version" video for the track "The Lazy Song" featuring Leonard Nimoy. It doesn't get much better than this folks. The video is hilarious and even features an awesome Big Lebowski reference who is the ultimate lazy character. So, this weekend, instead of actually planning anything; maybe you should just kick back and do random BS all day or maybe just lay in bed? Enjoy.